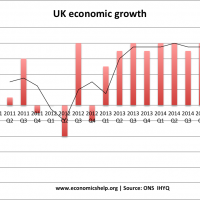 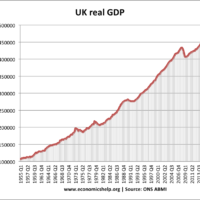 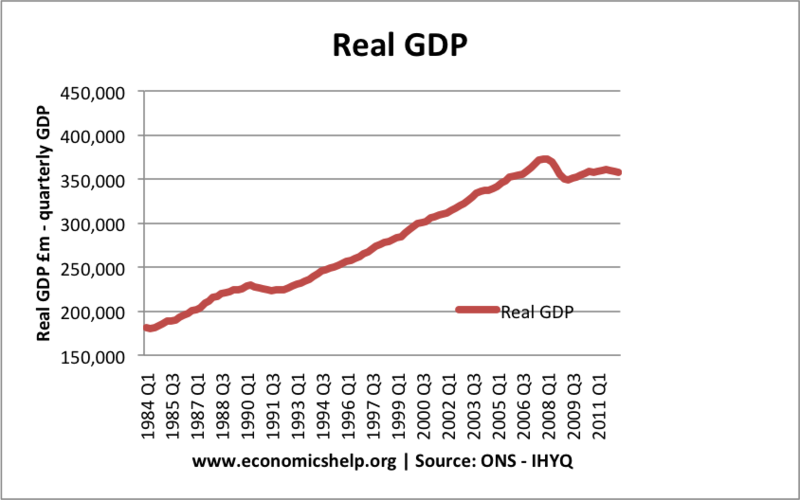 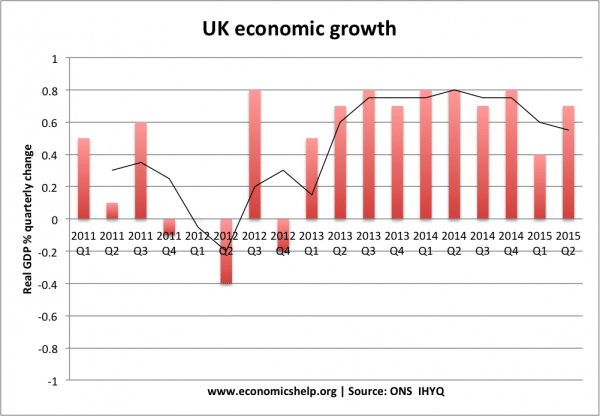 Do we need economic growth in a modern economy? 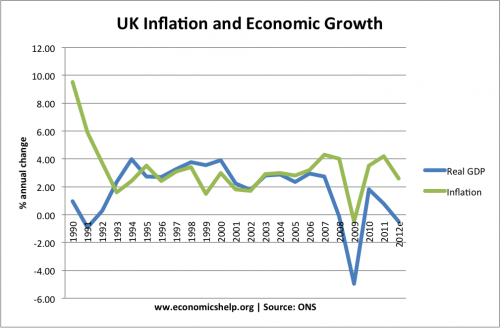 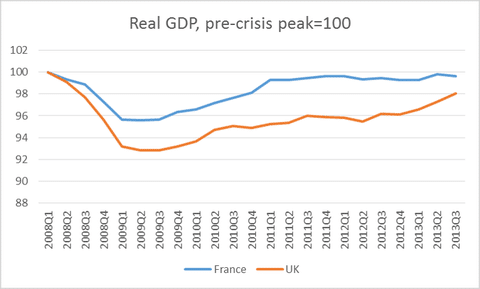 What Explains Differences in Economic Growth Rates? 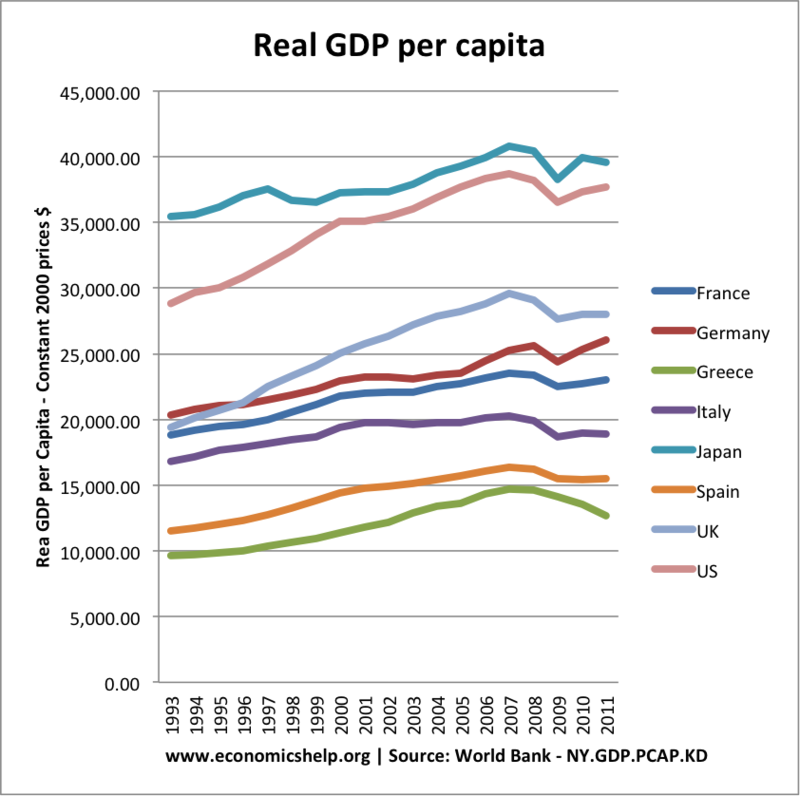 Why Do People Not Notice Economic Growth?